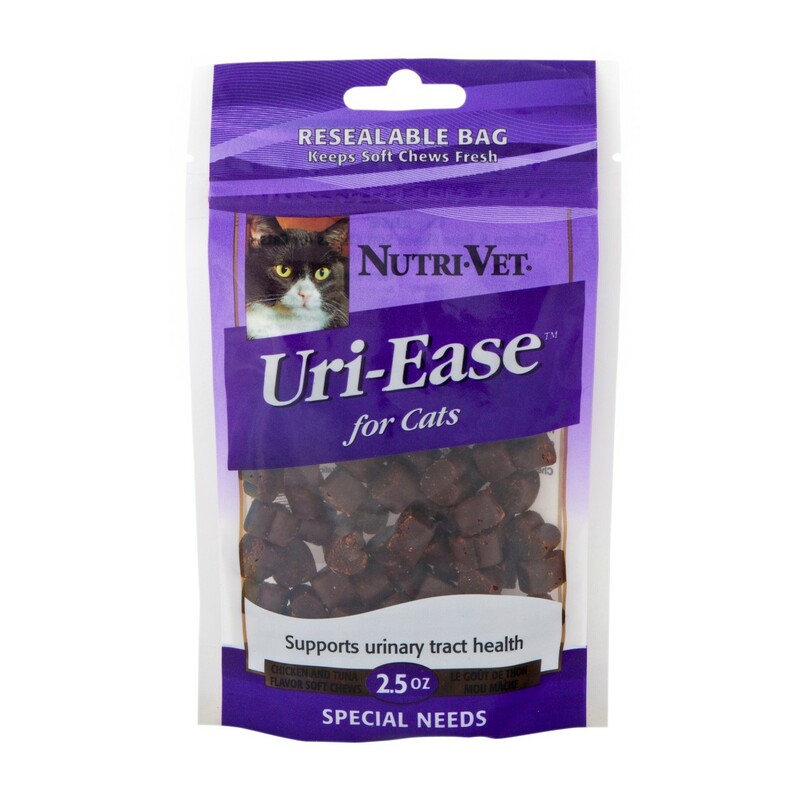 Nutri-Vet Uri-Ease soft chews for Cat [32026-6] - HKD98 : PetPetMaMa , The Best Products for our pets! Uri-Ease Chicken & Tuna Flavor soft chews for cats contain a unique blend of potent natural ingredients formulated by veterinarians to help maintain a cat’s urinary tract health. 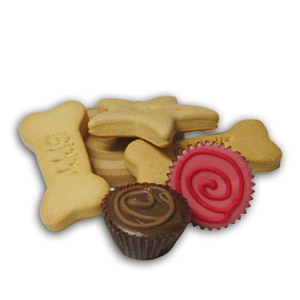 Directions for Use: Five (5) soft chews per 10 lbs of body weight or less daily. 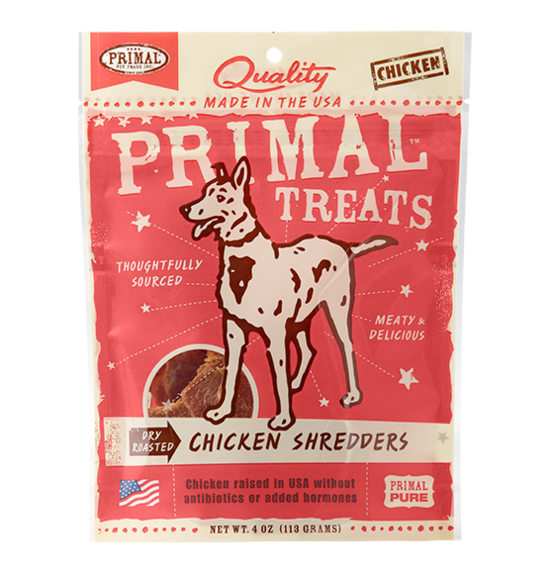 Brewers Yeast, Cheese Powder, Chicken, Corn Syrup, Dextrose, Fish Oil, Gelatin, Glycerin, Glycine, Mixed Tocopherols (a preservative), Natural Flavor, Phosphoric Acid, Salt, Soy Flour, Tapioca Starch, Tuna, Uri-Ease Blend, Wheat Flour, Wheat Gluten, Whole Dried Eggs. key tips:MSM is a natural anti-inflammatory agent. Cranberry Extract helps maintain natural acidic ph of urine. Glucosamine helps maintain bladder structure. Lysine helps support immune system. Best use:Helps promote urinary tract health of cats.